Ward's 10 Best Engines. 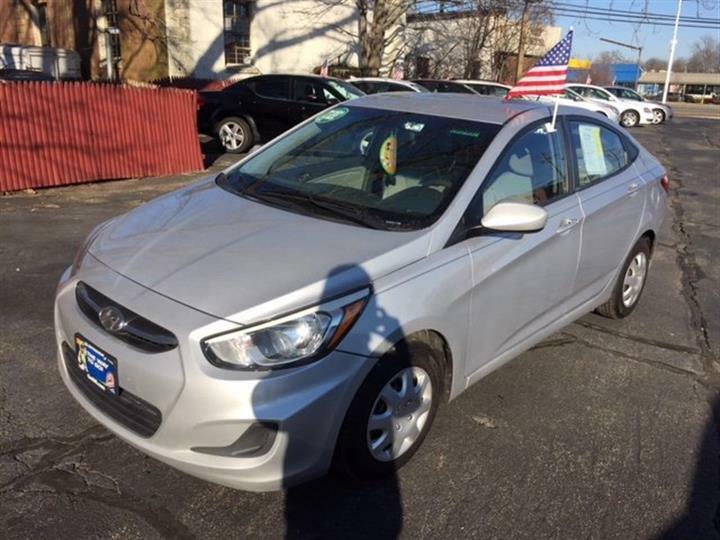 Boasts 36 Highway MPG and 23 City MPG! This Ford Fusion boasts a Gas Turbocharged I4 1.6L/97 engine powering this Automatic transmission. 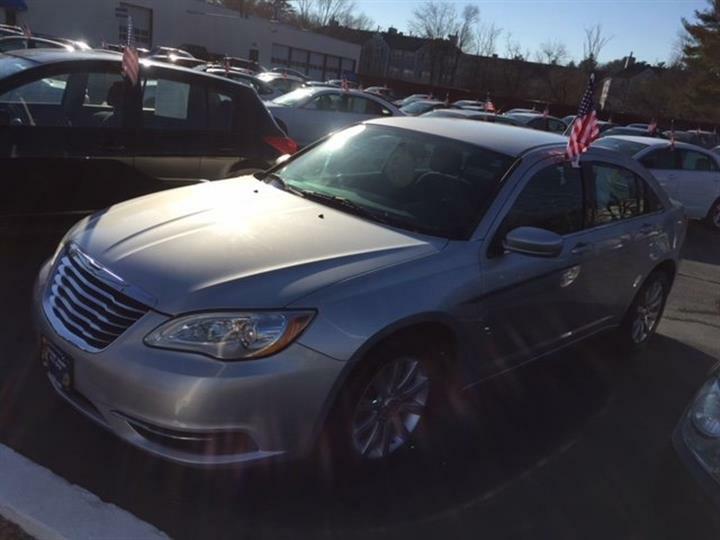 Tire Pressure Monitoring System, Tilt/telescopic steering wheel, SYNC voice activated communications & entertainment system -inc: Bluetooth capability, steering wheel audio controls, USB port, audio input jack, 911 assist, vehicle health report, Applink *Additional SYNC services available w/annual subscription fee*. Ward's 10 Best Engines, Green Car Journal 2013 Green Car of the Year, KBB.com Best Resale Value Awards, KBB.com 10 Best Family Cars, KBB.com 10 Best New Sedans Under $25,000. 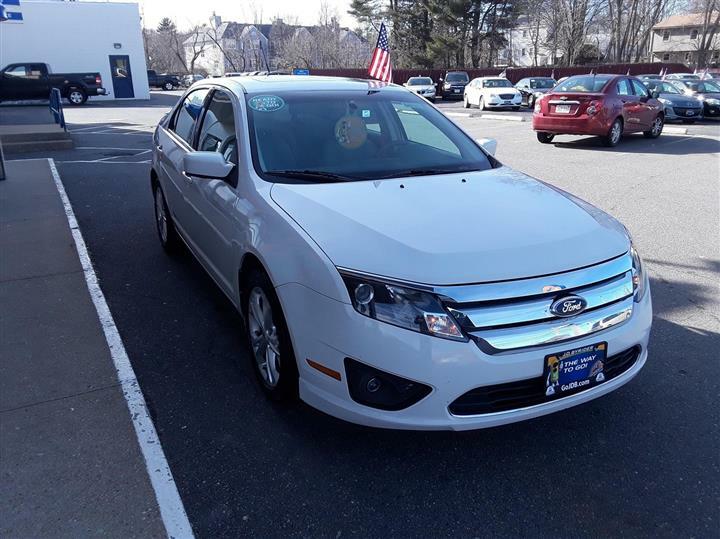 For a must-own Ford Fusion come see us at JD Byrider-RI101, 615 Reservoir Ave, Cranston, IN 02910. Just minutes away!